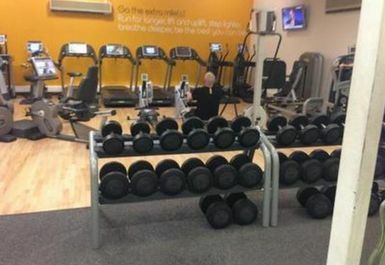 Castle Sport Centre is located within the heart of Taunton. 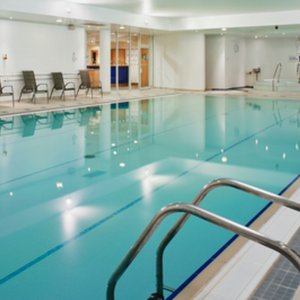 It is a busy and welcoming centre providing the local community with a wide variety of sport and leisure facilities. 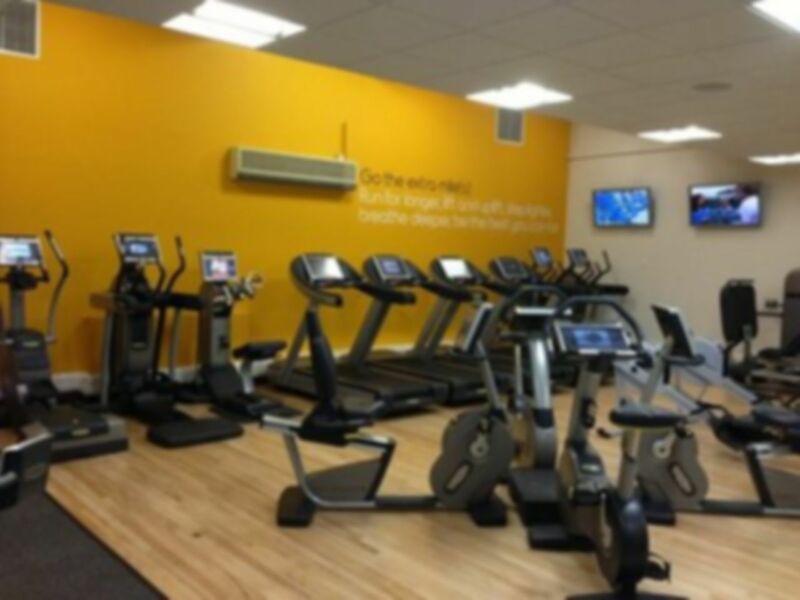 The centre boasts a state-of-the-art gym featuring the latest technogym equipment, which makes it incredibly easy to track your progress to ensure you stay on track of your goals. 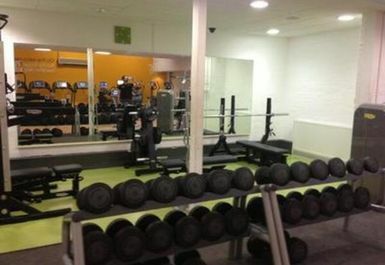 The gym also offers a free weights area for those looking to tone up, lose weight or put on a bit of muscle mass. 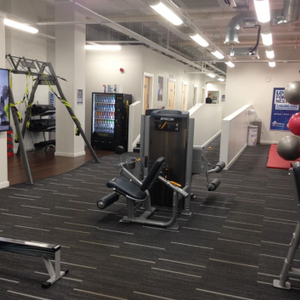 A variety of fitness classes such as Circuits, Yoga, Kettlercise and Zumba are also offered at an additional cost. 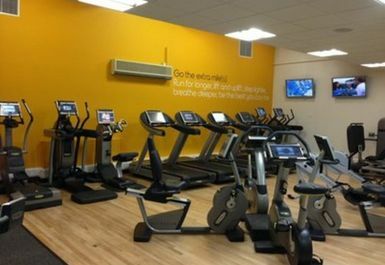 If you are looking for a friendly and well-equipped gym, the Castle Sport Centre is the ideal place for you to get fit and stay healthy. I’ve used this gym a few times when it opens. It’s fairly small but has always been quiet-even at the weekends. So small maybe but equipment is highly available. Near closing time, but only one other person in the gym! Friendly staff. Not always a member of staff on reception. But they will normally leave a note saying where they can be found so you can check in. Friendly staff. Good availability of equipment. 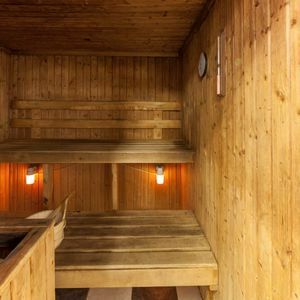 As a fitness studio it is fine, with modern cardio equipment with techno key and internal TV screens, if you are into weights it is very limited both in range of equipment and space (more than 4 people and it is cramp). The staff are very friendly and willing to assist. Helpful staff. Ask to borrow key for fitness machines to get full benefit from personal TV screen on cardiovascular equipment. Friendly helpful staff. They will lend key fob to us on equipment. Easy to access. Not many people there so plenty of choice of equipment.